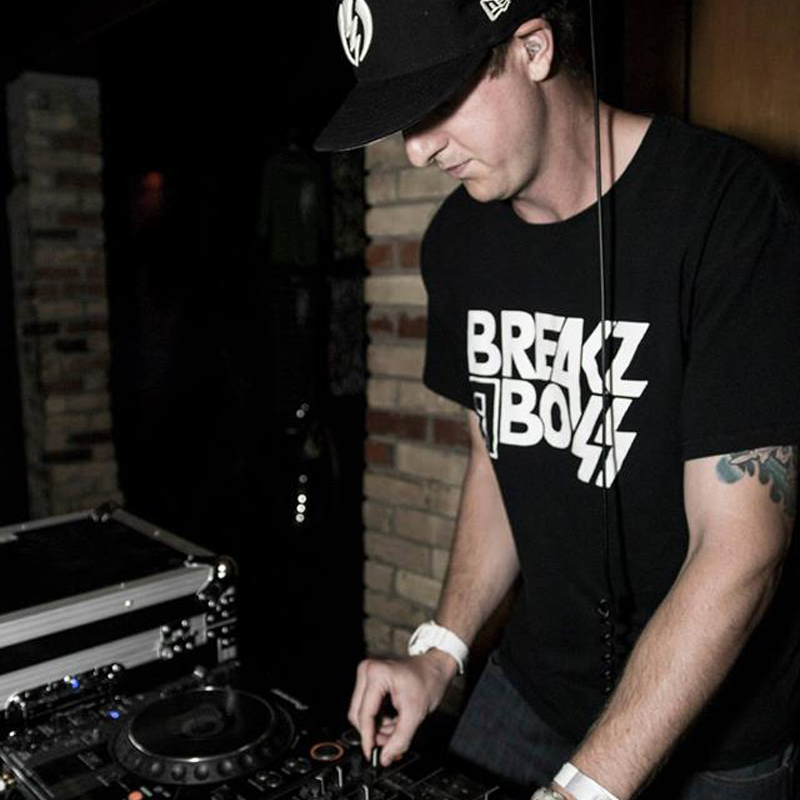 Mike Wilson aka SONEK is a rising producer/DJ hailing from Calgary, Canada. This talented DJ entered the Breaks scene many years ago and managed to share stages with great artists of the international electronic scene. As a logical step to his career he had started producing quality, phat and ultra funky Breaks music with touches of Electro and Booty power.